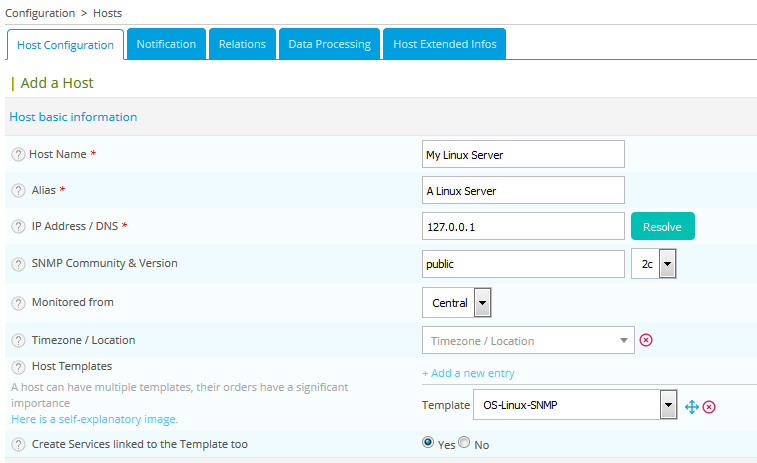 In a previous quick start you added a new host using the generic-host template. 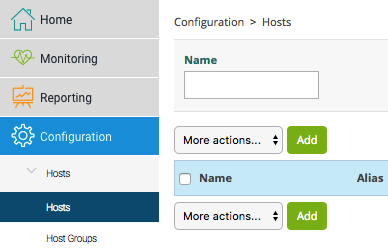 This template provides a predefined minimum configuration to define a host. But the templates of host in Centreon web offer more than just a pre definition of values. In Centreon web you can link templates of service to template of host. With this process you can deploy easily a new host and their service in one time. You need to install these plugins, using the **Centreon plugin packs**. The host is now defined in Centreon web interface but the monitoring engine doesn’t monitor it!